Stunning space in a Live/Work/Play community which includes a front row seat to some of the most beautiful scenery in the Capital District. High level standards complete the elegant atmosphere. Parklex exterior. Custom elevator. Amenities include use of our on-campus gym and pool. 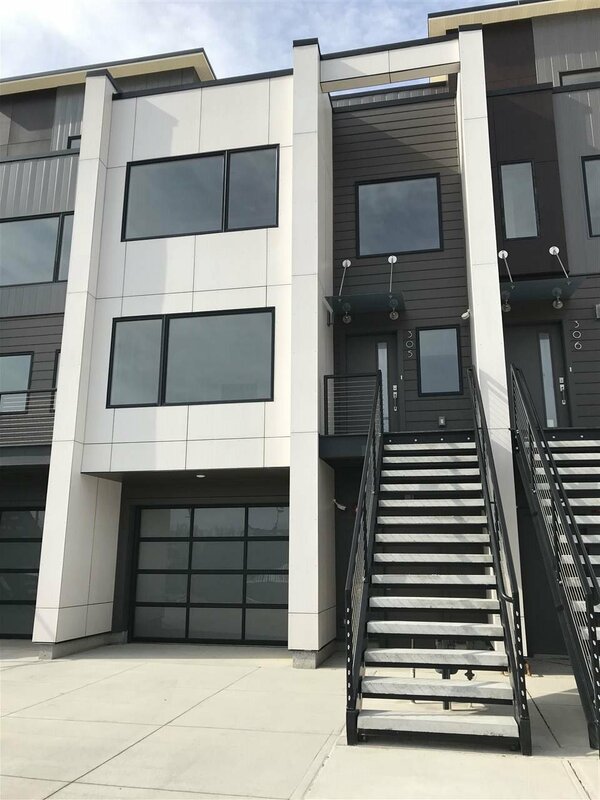 The townhome style condos are on the Mohawk Hudson bike path, kayak rentals are available, and slip rentals at the marina accommodate up to 40-foot boats. Rivers Casino provides free concerts, at the amphitheater during the summer. Finished interior pictures shown are model Unit 301. Listing courtesy of Galesi Group Real Estate, 518--356-4445.